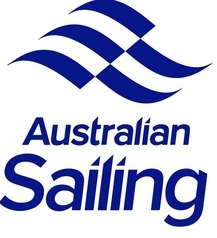 The AWYC is delighted to once again welcome competitors, families and support crews to Sail Country 2018. Held on the Melbourne Cup weekend of the 3rd & 4th of November. 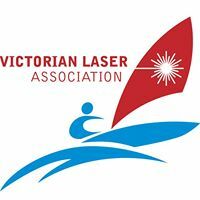 ​2018 Victorian Laser Inland Championships. ​There will be racing over two days together with plenty of opportunity to relax and unwind on beautiful Lake Hume. Once again it looks like our lake will be full, the grass green and our famous country hospitality ready to be enjoyed!